5.Opens and folds in seconds and no assembly required. 4.Delivery time: Within 30 days after got the deposit money. 5.Customized size, fabric color, fabric design and logo all are available. 10 YRS Jiangshan City Xingsheng Art And Craft Co., Ltd. 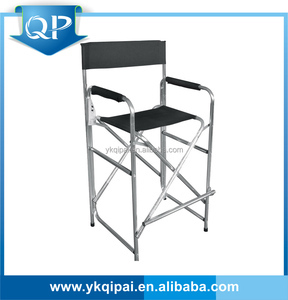 Custom makeup salon lightweight aluminum folding director makeup chair WHY CHOOSE KONCAI 1. All of our cases are made by skilled craftsmen with the highest quality materials for durability and long-lasting value. We design,develop,manufacture an various of aluminum cases,makeup cases,makeup mirrors and director chairs that are used in Beauty Salon industry ,consumer and commercial applications for the global markets. "Sincerity,Quality,Service and Innovation" are our mission,KC is confident and well prepared to supply you greater products and service. 3 YRS Fuzhou Lamhome Industry Co., Ltd. The chair can be folded, so it is easy to carry and store. What's more, the design of the seat is very suitable for sitting comfortable all day long. 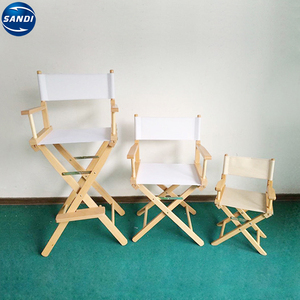 Last Long Using Directors Chair: The design of the seat is very suitable for sitting comfortable all day long. The Side Table and a Cup Holder make it great for any indoor or outdoor needs. We shall be glad to make friends and cooperate with people all over the world. Let's work together, make progress together and create a brighter future together. 11 YRS Guangzhou Jianglin Garden Furniture Manufacturing Co., Ltd. Follow the honest and trustworthy, mutual benefits principle to do business with all over the world. 2) We can provide you multiple outdoor items for your convenient one-stop buying is our constant pursuing. 4) We know clearly the standard of different market so as to better serve for you. 5 YRS Hangzhou Enti Technology Co., Ltd.
Our portable folding director chairs include smart features to make outdoor sport & leisure easier and a lot more accessible. 3. Can we use our own logo or design9 We can customize the logo and design as customer &rsquo; s requirements. If you need, we can recommend some forwarders to you and you can compare the prices and services. 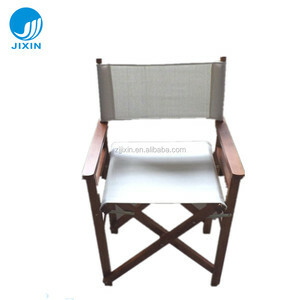 4 YRS Zhejiang Youyi Feinuo Umbrella Co., Ltd.
Alibaba.com offers 5,487 director chair products. About 47% of these are beach chairs, 21% are office chairs, and 10% are wood chairs. 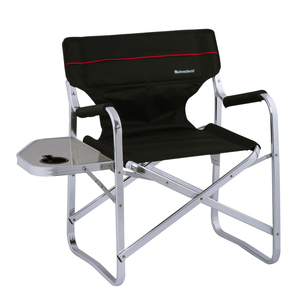 A wide variety of director chair options are available to you, such as beach chair, garden chair, and office chair. You can also choose from wood, metal, and bamboo. As well as from fishing chair, executive chair, and moon chair. And whether director chair is yes, or no. 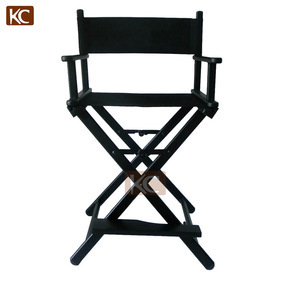 There are 5,487 director chair suppliers, mainly located in Asia. 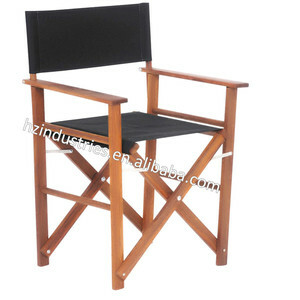 The top supplying country is China (Mainland), which supply 100% of director chair respectively. 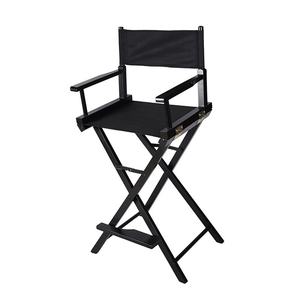 Director chair products are most popular in North America, Western Europe, and South America. You can ensure product safety by selecting from certified suppliers, including 1,195 with Other, 888 with ISO9001, and 420 with BSCI certification.